Red, Green and Blue connect directly to the monitor, and a Ground connection is also necessary. 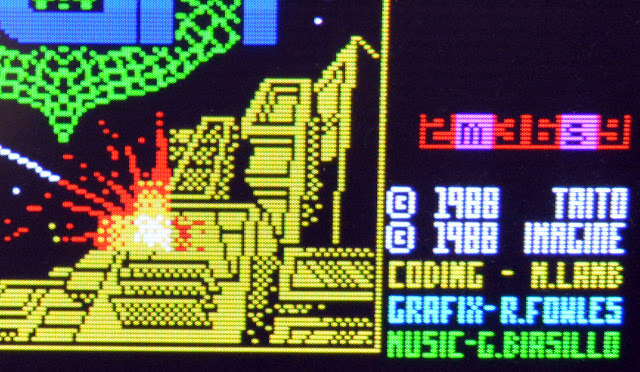 The monitor cannot deal with the composite sync directly however, so an LM1881N was used. 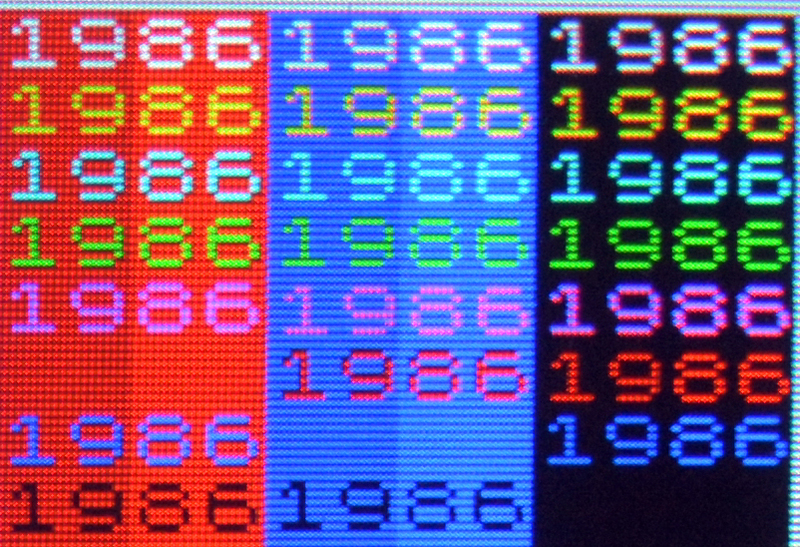 The composite sync is connected to pin 2 of the LM1881, with the composite sync output from pin 1 then fed to the monitor's horizontal sync input (pin 14). 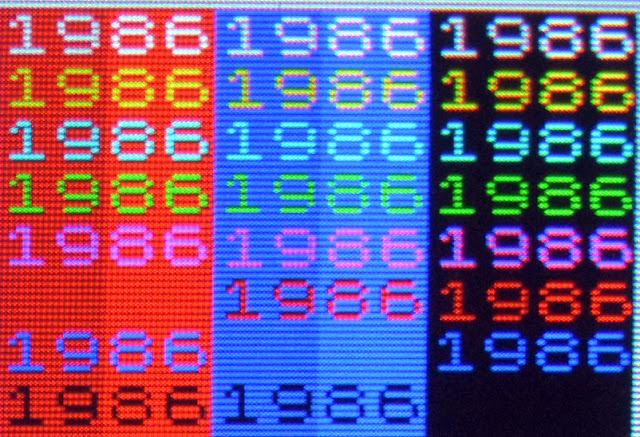 Vertical sync is output on pin 3 of the LM1881, and this is similarly fed to the monitor's vertical sync input on pin 15. The LM1881 requires a power input of between 5V and 12V on pin 8 and it must also be grounded. For a 128K Spectrum the Bright signal available on pin 3 is also required. This must be connected to three diodes which must then be combined with the Red, Green and Blue signals before connection to the monitor. See this website for more details.